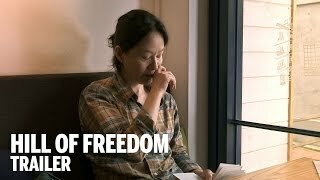 Hong Sang-soo was born in 1960 in Seoul. He first studied filmmaking at Chungang University and continued his studies in the United States and France. His debut feature, The Day a Pig Fell in the Well (1996), received international acclaim. He has since won numerous awards, including the top prize in Un Certain Regard at Cannes for HaHaHa (2010) and Best Director at Locarno for Our Sunhi (2013). Other titles include Virgin Stripped Bare by Her Bachelors (2000) and Woman Is the Future of Man (2004).